Not to ask a stupid question, bbbbuuuuuttttt couldn’t I make this at home?! Yes! 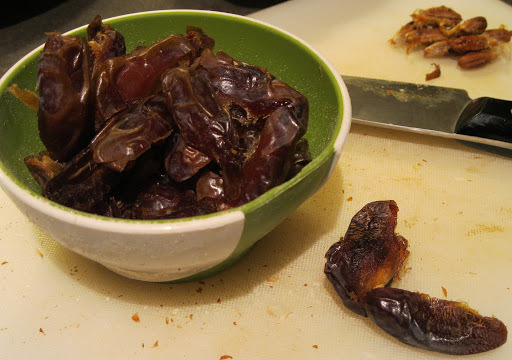 1) Use non-pitted dates and pit them yourself. The date will be sweeter and more moist. 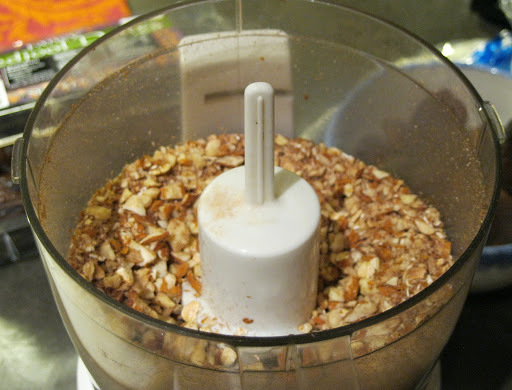 2) After you’ve mashed up the ingredients in the food processor and set it to form, refrigerate. The bars will be easier to handle if they are cold. 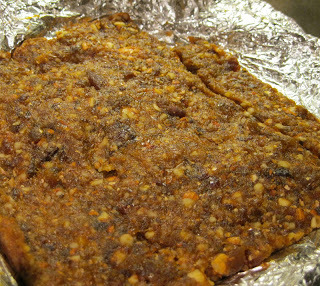 3) The bars are “raw-ish” because I toasted the almonds. You can swing both ways on this but toasting the nuts really develops flavor. 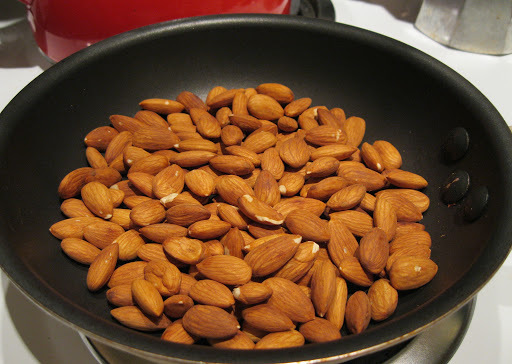 In a dry skillet, toast almonds over medium/low heat until fragrant and the almonds quietly crackle. About 7 minutes. Transfer to a plate and let cool. Line a square baking dish or cookie sheet with foil; set aside. In a food processor add almonds, oats, sea salt, cinnamon and cocoa powder. Whirl until roughly chopped. 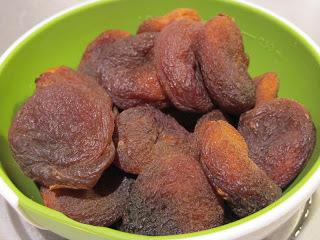 Add dried fruit and 2 tablespoons water, chop until mixture is incorporated, adding water by the tablespoon until a slightly lumpy consistency is reached. The ingredients are quite dry, so you may have to scrape down the sides and add water as needed. If you the mixture gets too sticky, add a little bit more oats and dried fruit – no big deal. Once mixed, smash into foil lined baking dish. Dip a spatula in water and form it into a square, about an inch thick. Wet fingers (if you’re using your hands) or spatula will help you not stick to the bars. 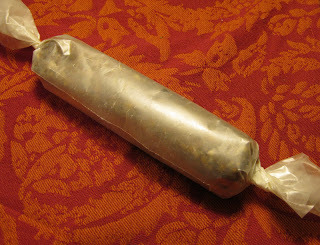 Cover and refrigerate until cold, about an hour. 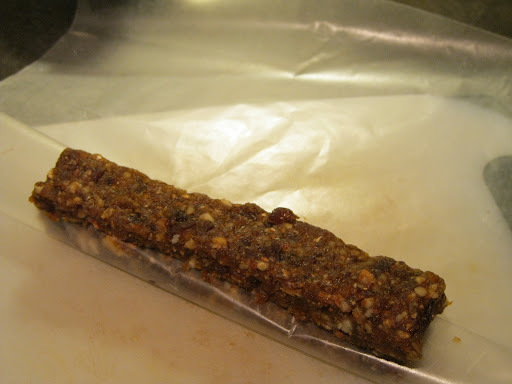 Once chilled, cut into desired shape, forming bars as you go. For a to-go option, wrap in wax paper! So cute and very Martha Stewart!